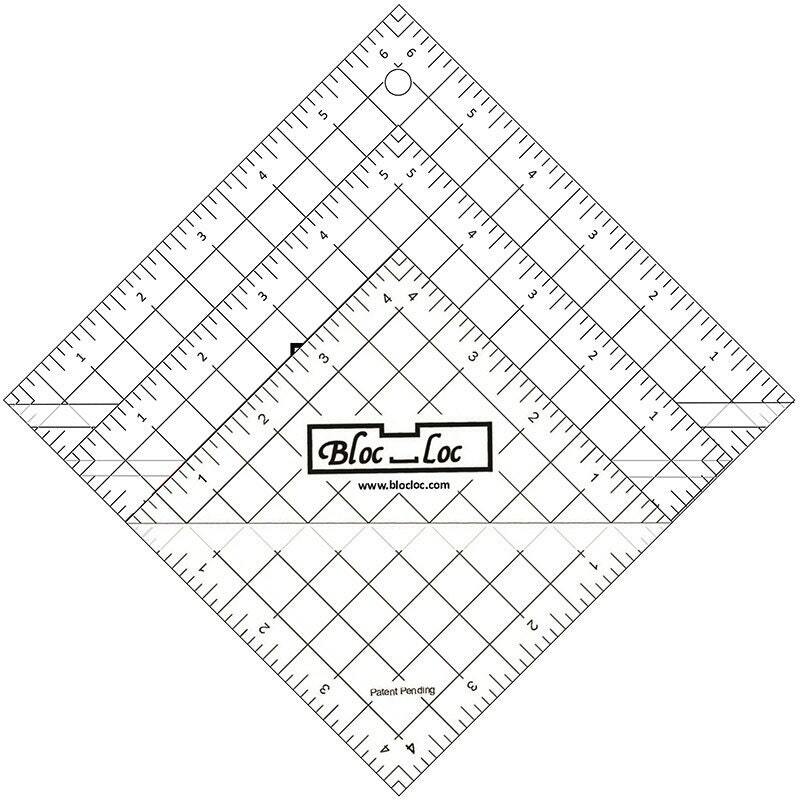 This is a set of 3 Bloc Loc half square triangles Set includes: 4.5", 5.5", and 6.5" HST rulers. 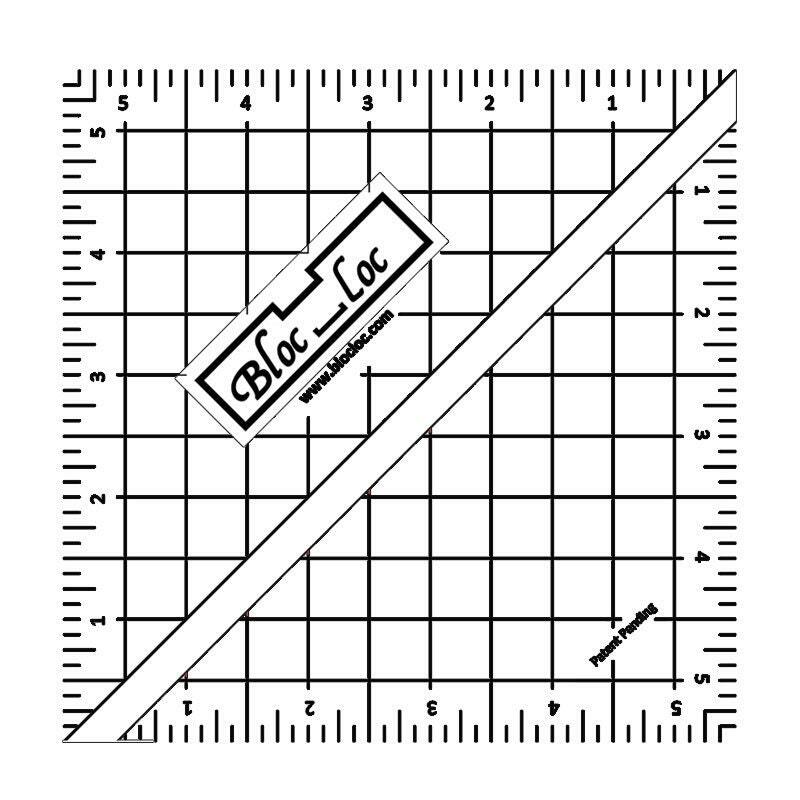 These rulers are the bomb! They square up your HST’s to perfection! I only wish they weren’t so dang expensive but that’s not the sellers fault! Delighted with the price and fast service! 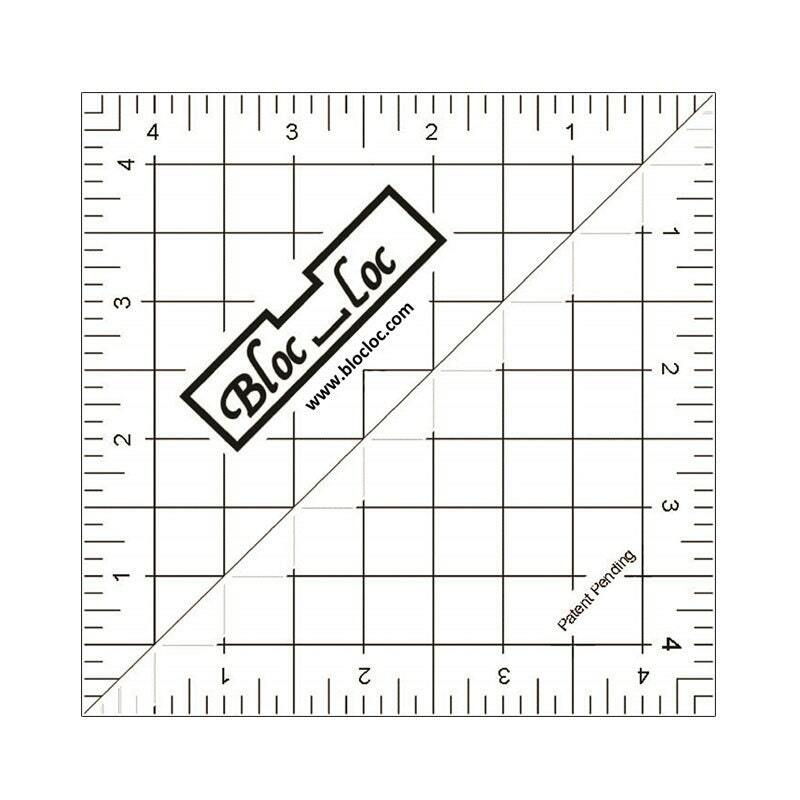 Can't wait to use these rulers. I'll definitely be shopping here again. Very fast shipping, favorite etsy shop! This item was demonstrated at a retreat last fall and I was anxious to find a reason to get it. 😁 I have a summer challenge (steps to the altar and broken dishes) which has many half square triangles. 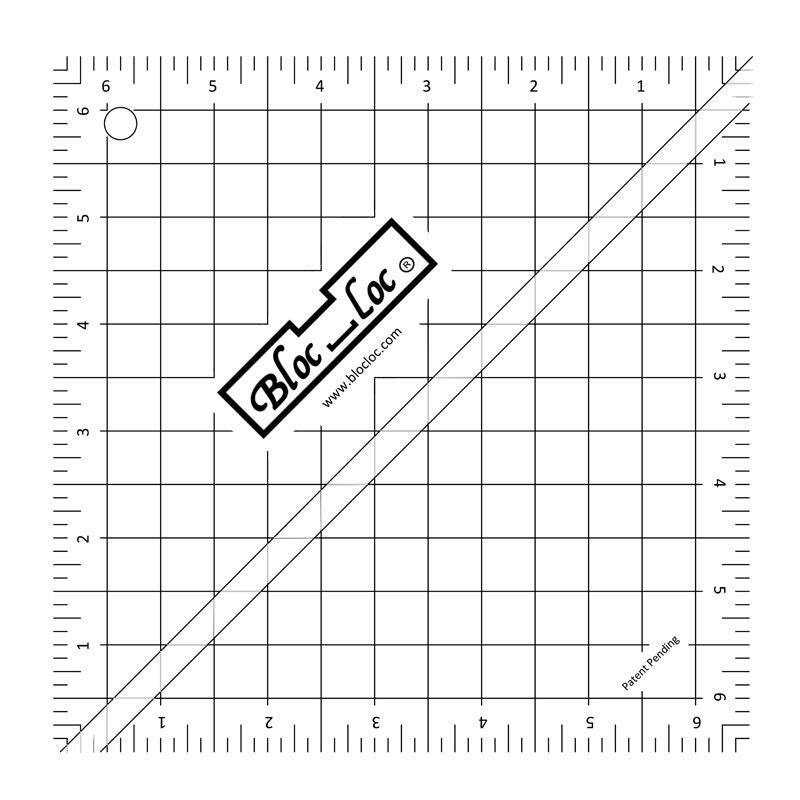 I look forward to using this slick tool. It arrived as expected and in good condition. Thanks.